Do you want a relaxed, friendly photographer that won't take over your wedding day but will take stunning images that you'll love? So, you hate the thought of being dragged away from your wedding for hours on end to take photos; you can't stand the idea of being asked to look longingly into each other's eyes and you dread the idea of a photographer taking over your big day. Well you’re in the right place! We won't ask you to do any of those things. We will however take beautiful pictures of you, your friends and family, enjoying your special day. We LOVE capturing the emotions of the day, from smiles, laughter and even tears, without forcing people into poses or interrupting your celebration. We offer a completely FREE, no obligation to book photo-shoot for our couples who sign up to be email buddies. What’s more, you keep all the pictures! You wouldn’t book a venue without seeing it. So why should you do the same with your photographer? 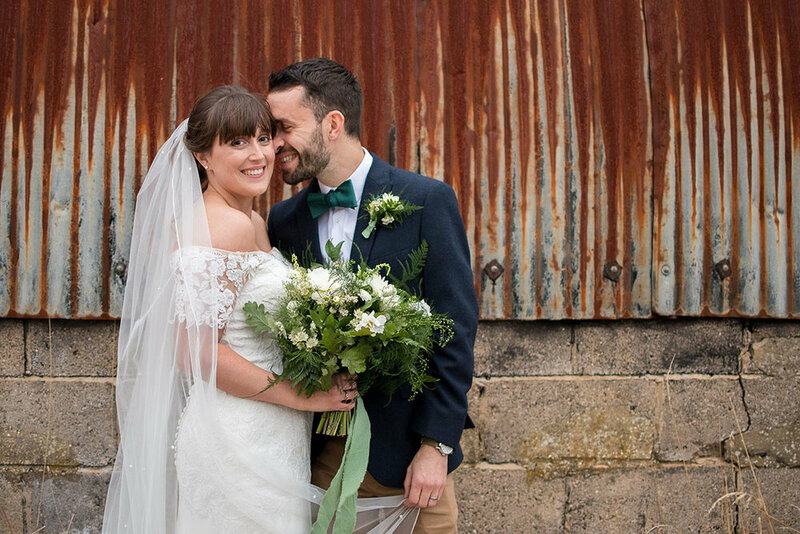 For all our email buddies, we offer a completely free, pre-wedding shoot (worth £100) with absolutely no obligation to book us for your wedding day - so sign up to be email buddies here. That way you get to know us, see what we're like on a photo shoot and have some fun! After your shoot, you’ll be able to download all you images to use as you please. You can then decide if you’d like to work with us on your wedding day. Here's a blog of a recent pre-wedding shoot we did in a beautiful, bluebell wood in Winchester. How to book your wedding photographer? Firstly, get in contact and tell us a few details about your wedding. When we receive your enquiry, we will check your date is available then get in contact to arrange a time to meet. We usually meet our couples for a coffee to talk about your weddings plans, what you want to do with your photographs and then we’ll go for a short walk to get some beautiful photographs of you both having fun. This won’t be anything too formal. We’ll find somewhere nice for a walk and have a little fun. We’ll talk more about your plans, get to know each other better and get some great pictures of you as well. We promise we won’t make you stare longingly into each others eyes or anything else that will make you cringe! If, after your photo shoot, you decide that you want to book us for your wedding day - great! Simply drop us an email or give us a call to let us know. We’ll then send over all the details of how to book including links to our online system for paying invoices and signing contracts. In the run up to your wedding day, we’ll be in contact to check we’ve got all the details and have an accurate timetable of the day. We’ll turn up early, dressed smartly to fit into the background of your wedding day. We’ll photograph all the emotions, from the moment your parents first see you in your dress to through your stunning ceremony and up to the excitement of the first dance! Do you want a free, no-obligation pre-wedding photoshoot (normally £100)? Which of our services are you interested in hearing about? As a thank you for joining agreeing to be our email buddies, we’ll send you all the details on how to get a free, no obligation to book pre-wedding photoshoot. After that, we’ll land in your inbox around once a month with exciting local information, great advice on planning your wedding and exclusive deals from AMAZING local businesses (including ours).